Do you have questions about our Mission Solar solar panels, or questions about solar in general? Give us a call at 1-800-472-1142. Is Mission Solar the best panel choice for my project? All-black design coupled with outstanding power output, ideal for residential and commercial applications. Mission Solar Energy production lines are fully automated and include multiple quality checks throughout the production process. 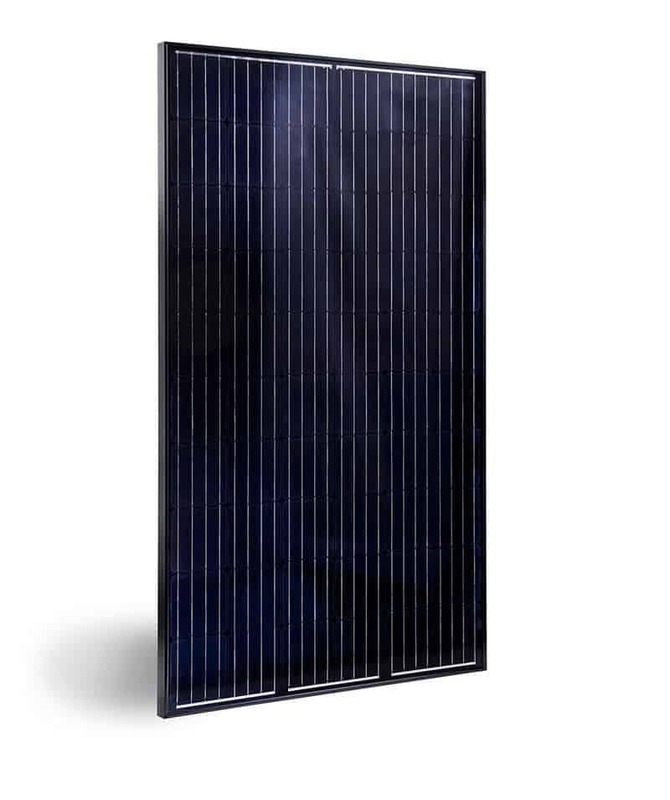 Mission Solar Energy panels have been tested by independent testing centers to meet and exceed IEC standards. Their panels are deployed in projects across North America. Mission Solar Energy is headquartered in San Antonio, TX with module facilities onsite. Their hardworking team calls Texas home and is devoted to producing high quality solar products and services. Their supply chain includes local and domestic vendors increasing the impact to the U.S. economy. Mission Solar Energy is a U.S. Photovoltaic (PV) solar module company based in San Antonio, Texas where they design, engineer & assemble high quality solar modules for a variety of rooftop and ground applications. Mission Solar Energy believes that solar technology has the capacity to change our world by providing clean, accessible power to communities across the globe. Mission Solar Energy is passionate about providing state-of-the-art solar technology that is guaranteed to last, and is committed to continuing to provide the world with new solar technology through continued research and innovation.